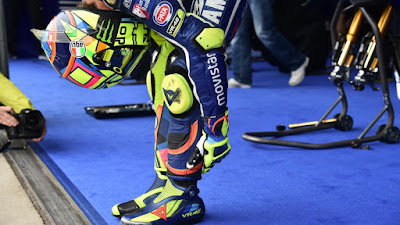 The 2015 title fight was a herculean showdown at Movistar Yamaha MotoGP. Valentino Rossi: the 9-time world champion fighting for his first title since 2009, versus Jorge Lorenzo: the man who succeeded him on the throne. With some of the best racing ever seen, the climax of the season rolled from Phillip Island to Sepang to end up in Cheste as Lorenzo crossed the line the winner and his teammate charged through the field from the back. 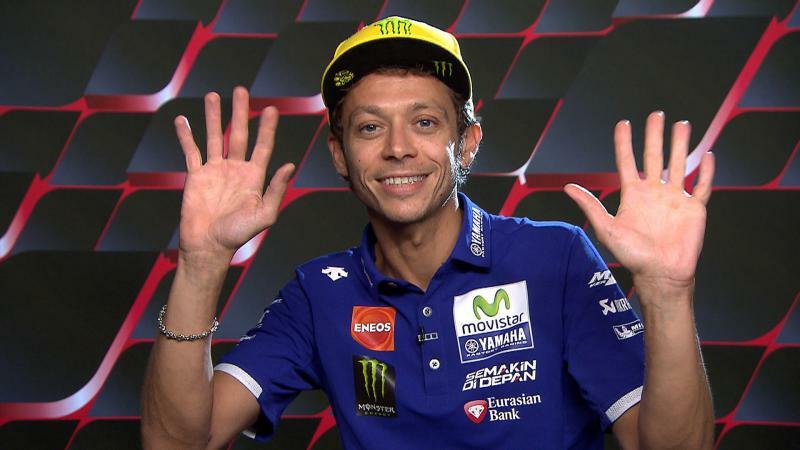 It was history made and history changed at the same time, something Rossi feels is still with him as the 2016 season passes the halfway point. "I have a great motivation because I want to try to win more races and to win the Championship because of last year I was very very close," says the rider from Tavullia. "The feeling was very bad because I think that the end of last year was not fair. The first two or three weeks it was hard but after the Rally of Monza I returned to racing and in that moment I was like “OK, we forget." You never forget, but you try to forget. The pressure and the energy that I gave last year was an extreme effort because we arrived in the last race like this. And if you win, you recover some energy. If you lose, you don’t recover it. So, for me, I paid too much for last year." The Italian legend is now the closest challenger to Marc Marquez (Repsol Honda Team) in 2016 however, and despite a sizable points gap is motivated to push forward and concentrate on winning. “It’s a shame because I have the potential to fight for this Championship," explains the legend as he assesses the situation heading into the next race. "Because I was unlucky, and also because of my mistakes we are too far now from the top. If in Mugello the bike had not broken; if in Assen it had not rained I was very strong; if in Sachsenring it had not rained I could have fought for the victory… But if, if, if… We have the potential but unfortunately, we don’t have enough points. So the target for the next races is to try staying at this level but especially try to bring home more points. With this amount of disadvantage, you cannot think about the future. I will try to do the maximum race by race but, you know, in the sport it’s never finished until it’s finished. So if we give up now, it’s better to stay at home." The British GP is up next, as Rossi returns to Silverstone Circuit as the most recent winner at the venue since the rain-hit 2015 edition; looking to get back on the top step again.